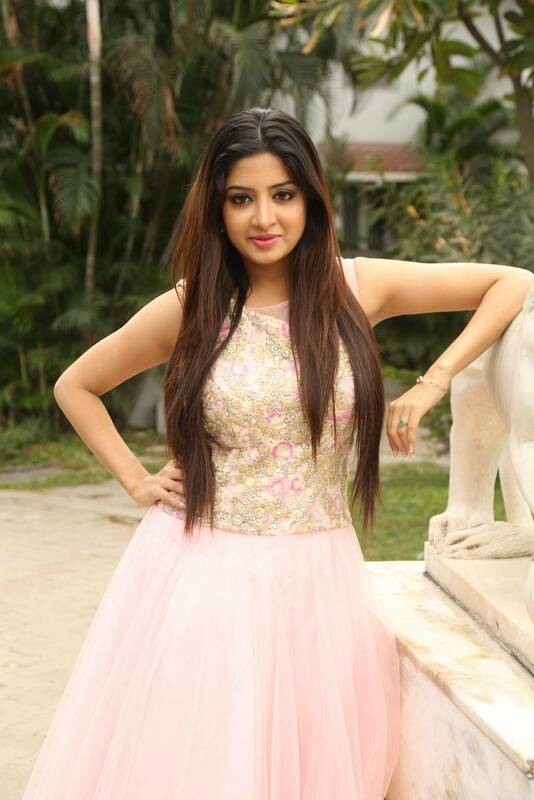 Poonam Kaur Latest Photo Gallery at Diwali Mela. 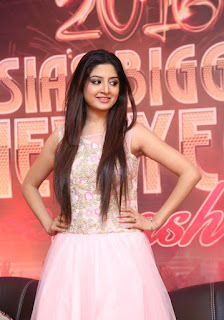 she appeared in several Telugu film as Nikki And Neeraj, enacting the title role of Nikki and in Souryam, alongside Gopichand and Anushka Shetty. For her performance in the latter, Kaur received a nomination for the Best Suuporting Actress Award for 2008. She made her acting debut in the Tamil and Kannada film industries, with S. A. Chandrasekhar's Nenjirukkum Varai and Bandhu Balaga, respectively.